Home > 2013 > Event > DARTSLIVE OPEN > DARTSLIVE KOREA OPEN 2013 : Results and movies are now available for each class! 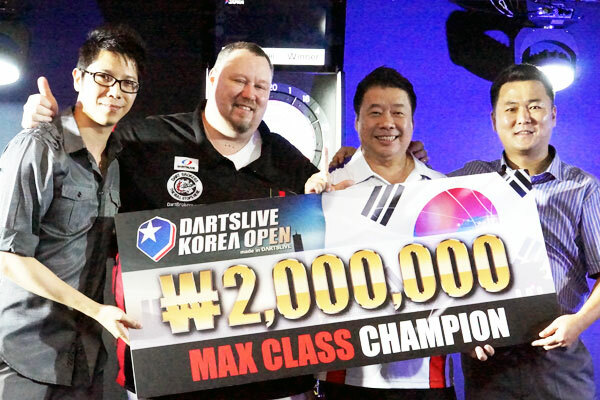 The DARTSLIVE KOREA OPEN was successfully held in Seoul, Korea on July 14, 2013. The movies of the finals and the result of each class are now available.